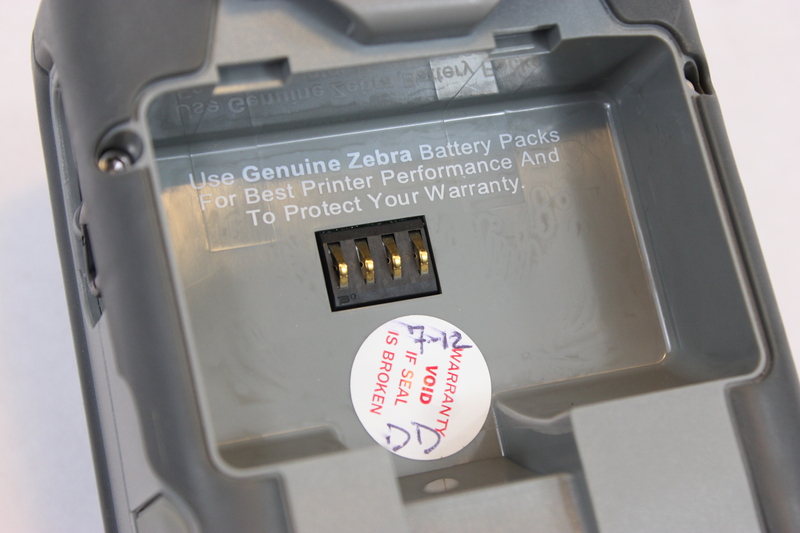 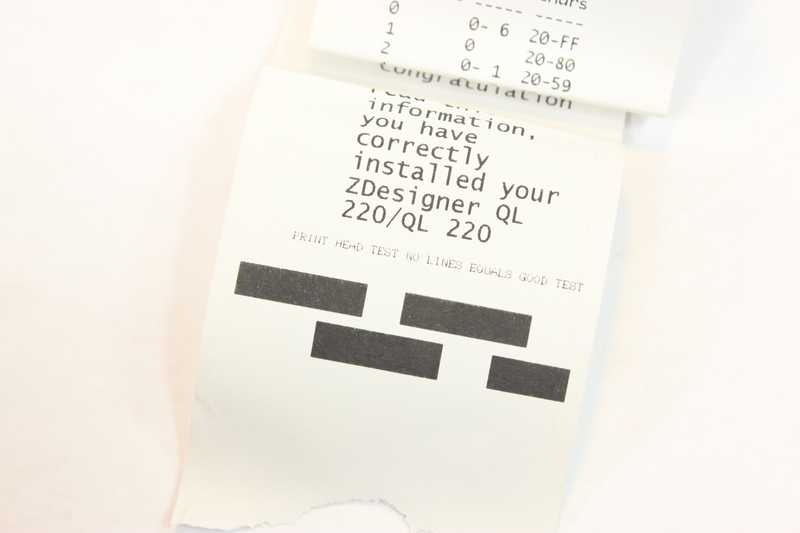 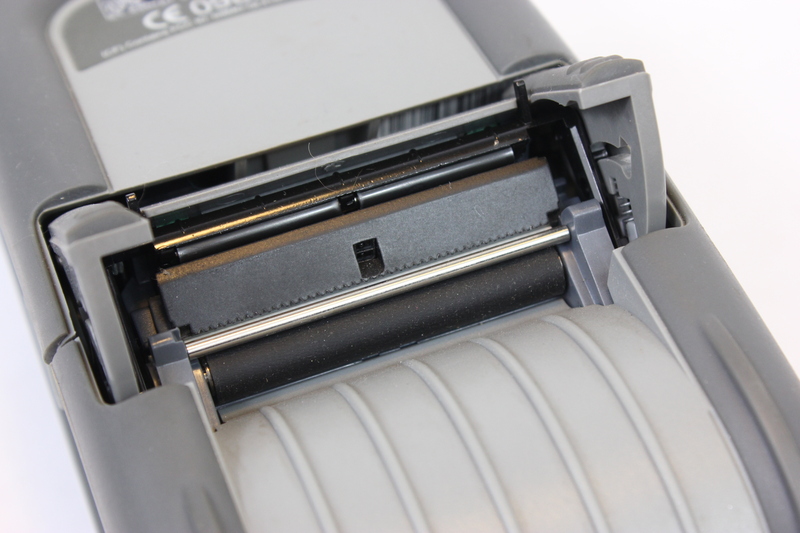 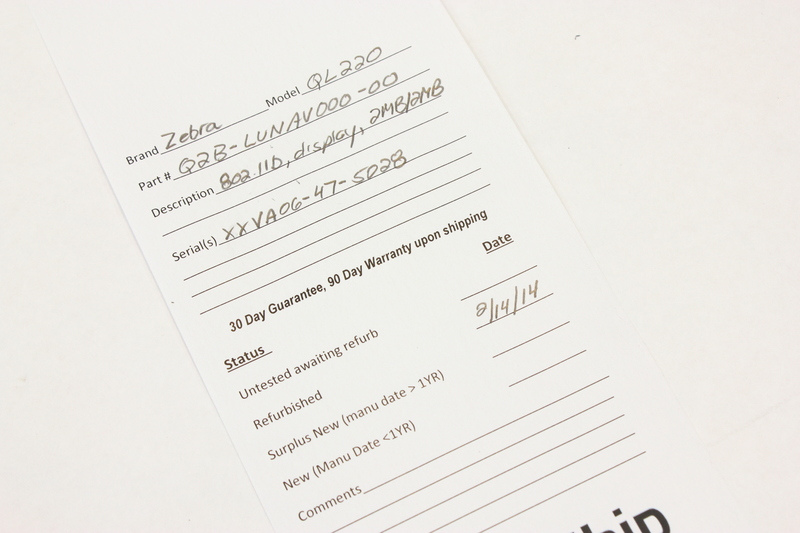 At 1.04 lbs (.47 kg), the lightweight Zebra QL 220 is the smallest network addressable printer in the AIDC Industry. 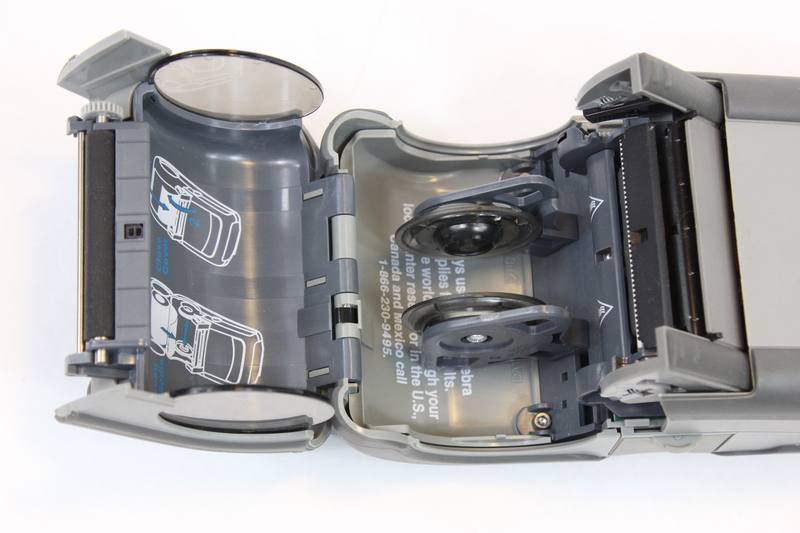 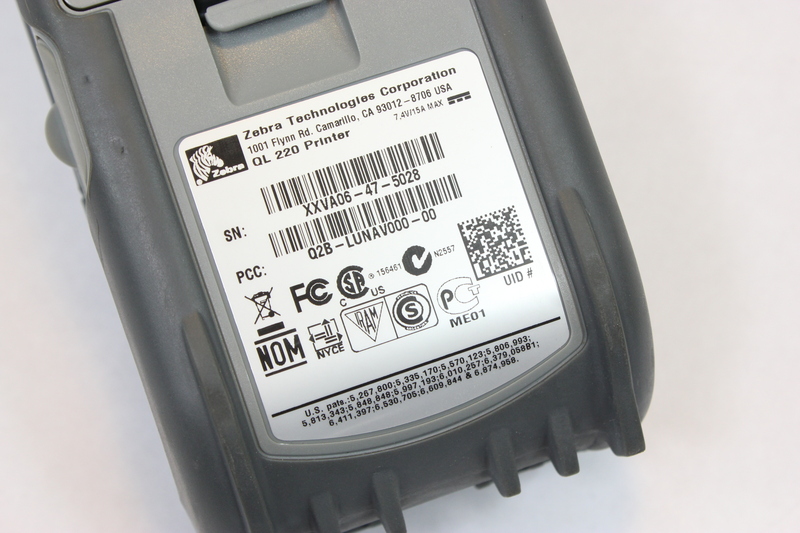 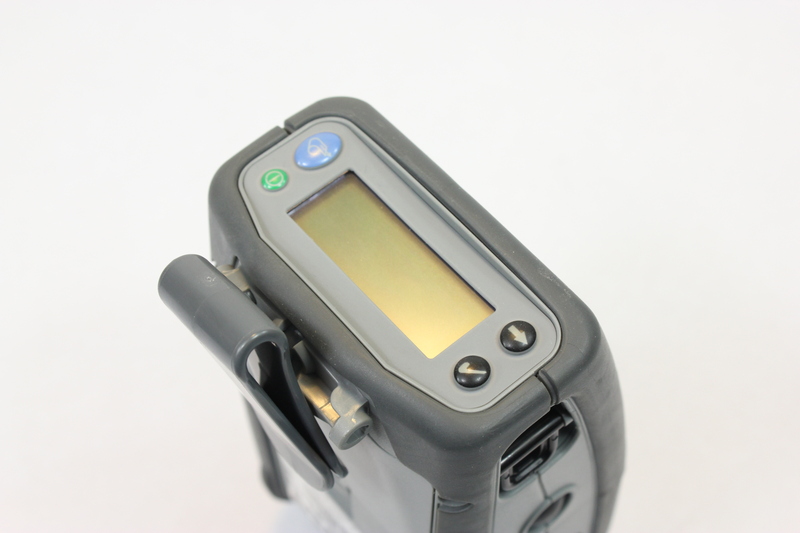 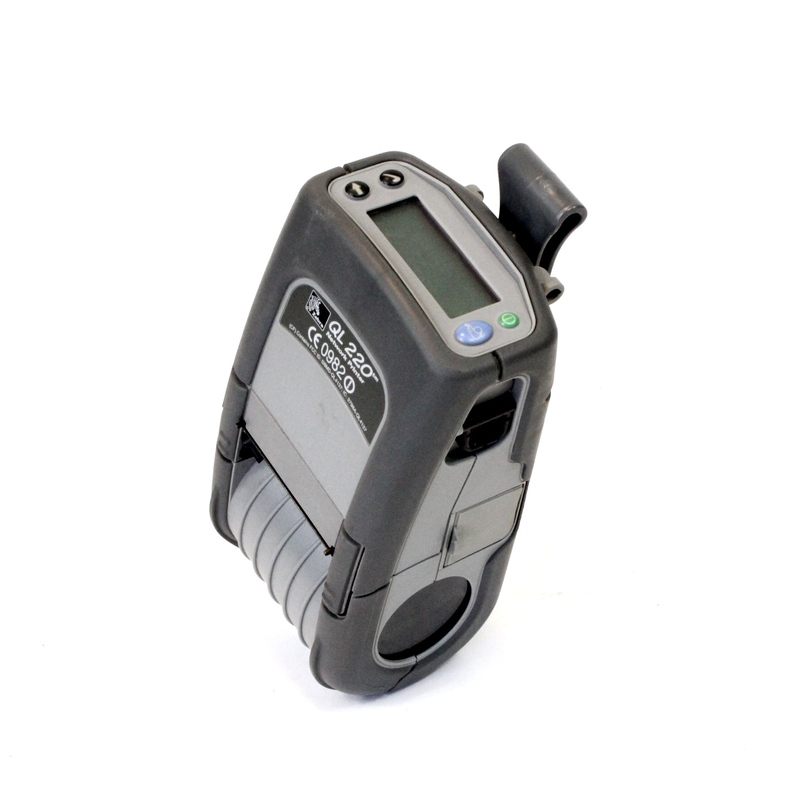 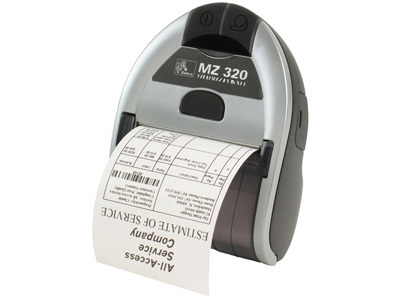 This 2″ (50.8 mm) direct thermal mobile printer has been designed with the most advanced technology in rubberized over-molding to maintain both rugged construction and minimal weight. 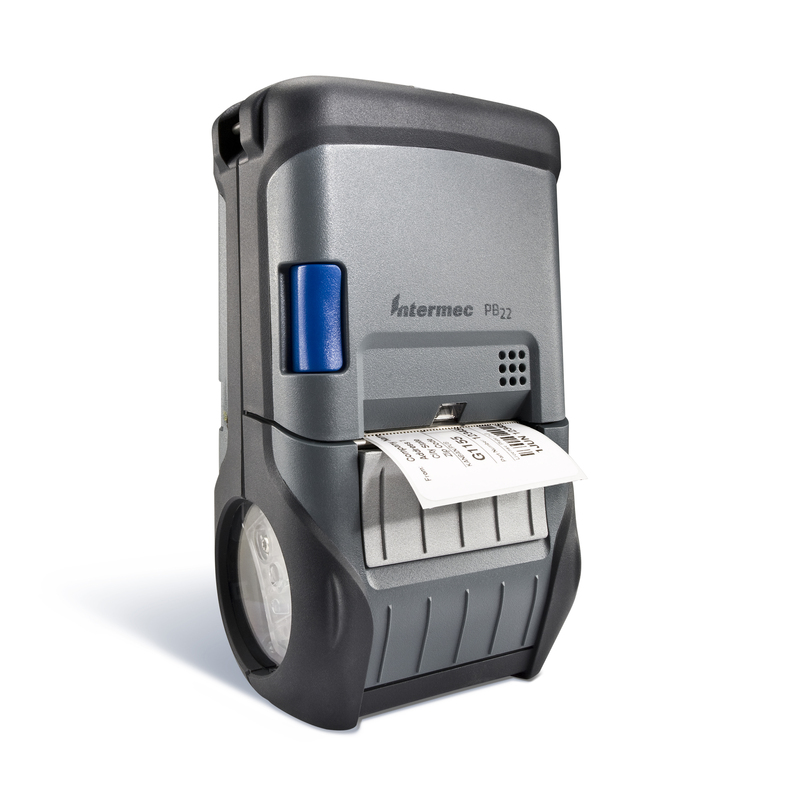 With center-loading media, smart battery monitoring, and an optional LCD, it provides user-friendly options to keep your business moving.